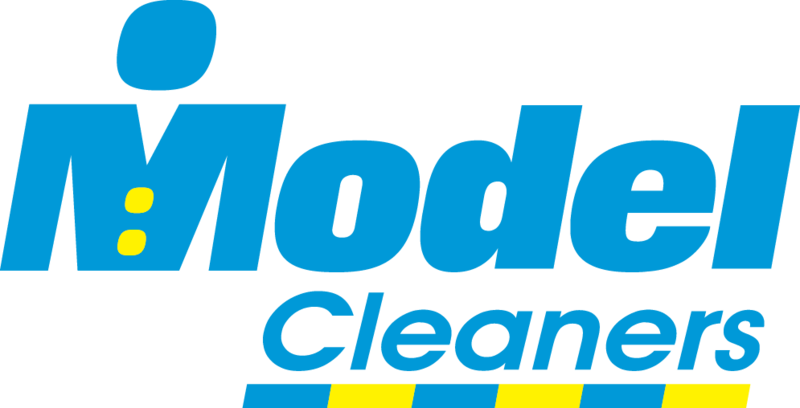 Model Cleaners, Pittsburgh’s leader in dry cleaning services, seeks to hire a Route Delivery Driver to pick-up and deliver dry cleaning orders to customer homes and offices. The Route Delivery Driver will be based out of our Cranberry Township location at 1187 Freedom Road, Cranberry Township PA and services customers in the surrounding area. The position features a four day work week with Wednesdays and weekends off. Starting pay is $12.00/hr. •Loads company vehicle according to delivery manifest. •Checks orders to be delivered against manifest for missing orders. •Drives company vehicle over established route to pick-up and deliver orders to customer homes or offices. •Route Delivery Drivers are responsible for delivering all outbound orders. •Ensure accurate record keeping of all inbound orders. •Deliver according to stop order on the manifest for efficiency and accuracy. •Keeps company vehicle clean and orderly. •Completes and submits required reports in a timely manner. •Ability to work efficiently and productively without direct supervision. •Prior experience working in product or service distribution and/or delivery is preferred. •Able to operate step van or similar vehicle. •Ability to routinely lift and maneuver up to 50 lbs. •Successful completion of criminal background, motor vehicle record and drug screen checks.